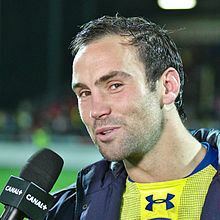 Morgan Parra (born 15 November 1988) is a French rugby union player who plays as a Scrum-half and occasionally Fly-half. He plays for Clermont Auvergne in the Top 14 after signing for them from Bourgoin. He is of Portuguese origin. Parra started playing rugby aged four for Metz. 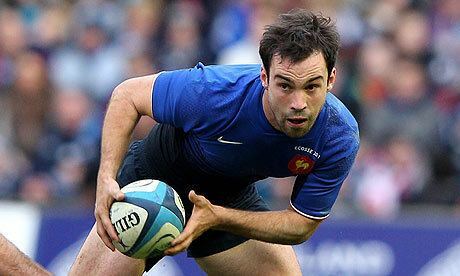 He made his debut for France aged 19 as a replacement against Scotland in the 2008 Six Nations Championship, making his first start for France in a defeat to England at the Stade de France. 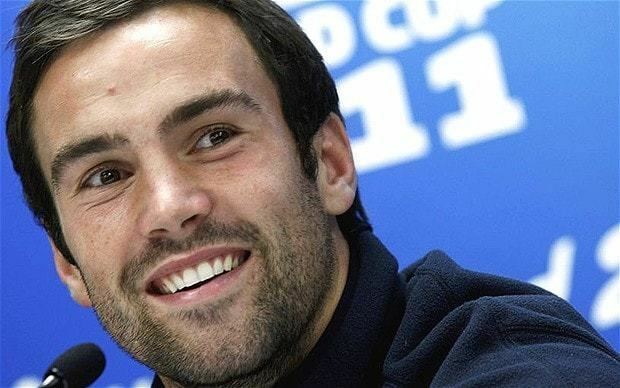 He is also a front-line goal-kicker, having taken on the mantle at Test level. At club level he came to prominence with Top 14 strugglers Bourgoin, before moving to heavyweights Clermont Auvergne in 2009 replacing Pierre Mignoni and striking up a strong partnership with Australian fly-half Brock James. In 2010 Parra was instrumental in guiding France to a Six Nations Grand Slam. 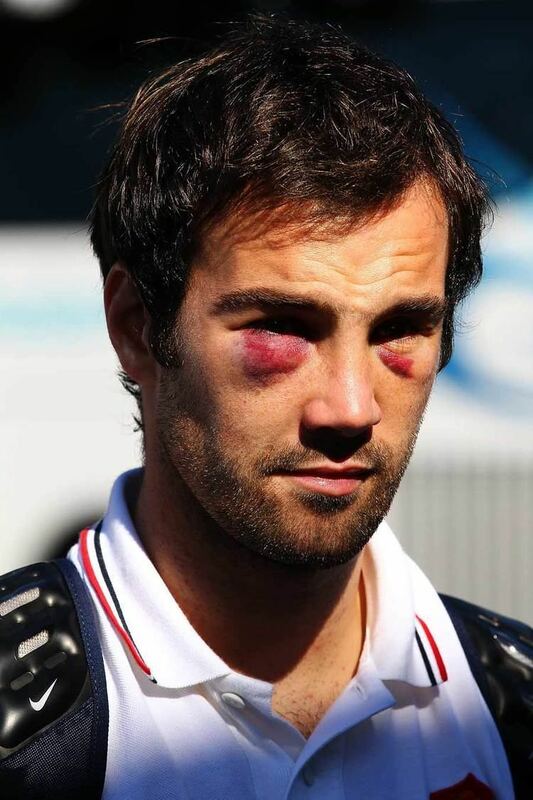 He was picked partly after Julien Dupuy who was first choice in the 2009 autumn internationals was banned for eye gouging. After being paired with the equally youthful Francois Trinh-Duc at halfback he produced a number of masterful performances, including a rout of reigning champions Ireland at the Stade de France. After the Grand Slam his fame and popularity rose in France, and is popular not just at his club but a darling to the French media and public. Parra is known as a particularly vocal leader of the pack and is known in France as the petit général. He is a reliable kicker.